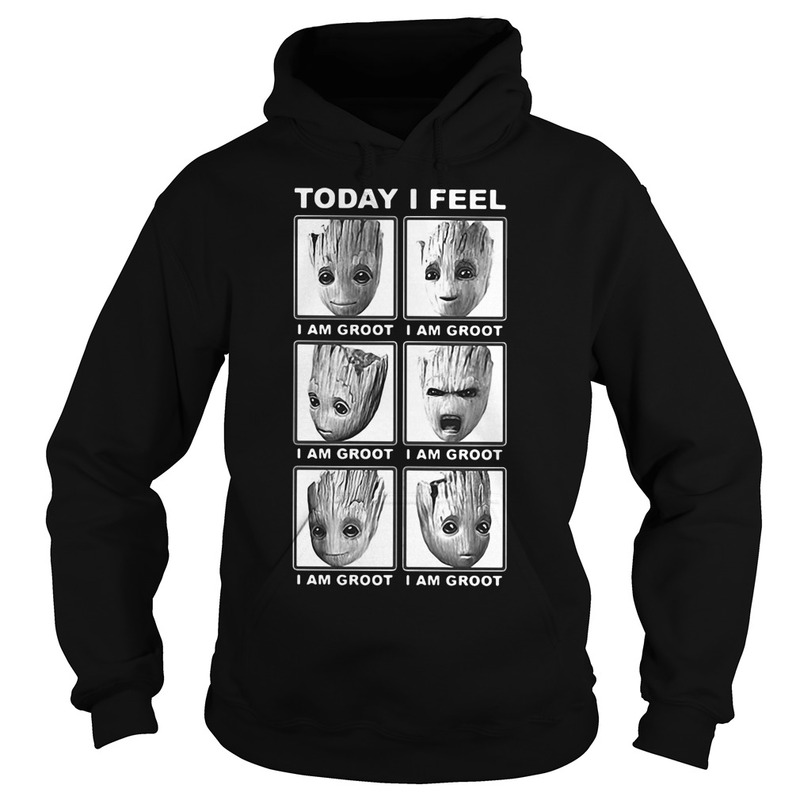 Moods of Groot! 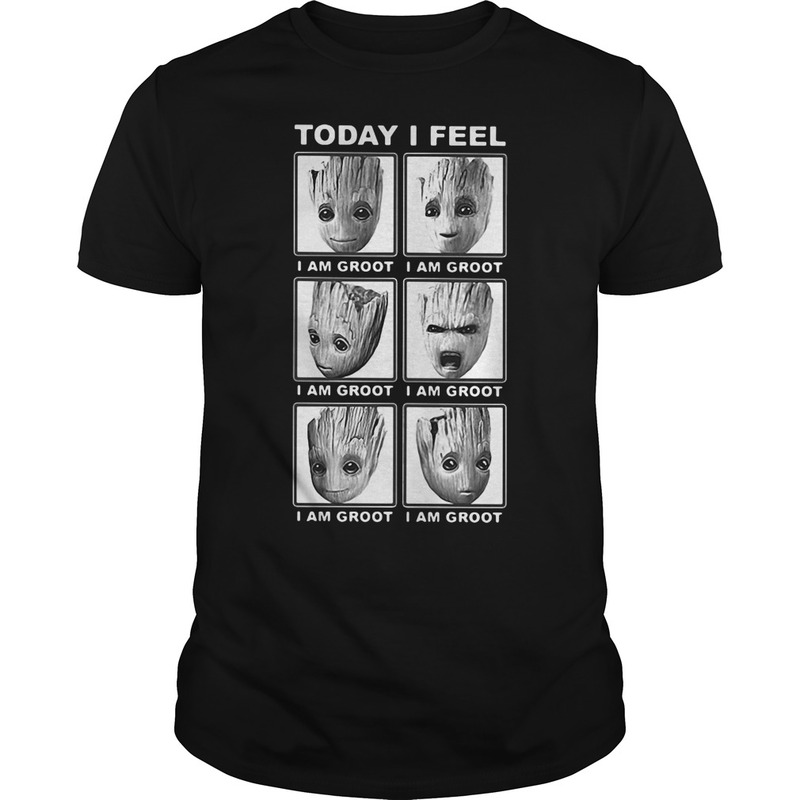 Today I feel I am groot shirt styles for men and women. Various sizes/colors available. Click below for secure ordering. Because I feel “baby Groot” kinda happy today. This design is now available for $14.95 with free shipping. Hurry and get yours now! buy now from Amazon £14.99 It’s showtime, A-Holes! Celebrate the Galaxy’s greatest group of misfit heroes with this awesome piece of Marvel merchandise! 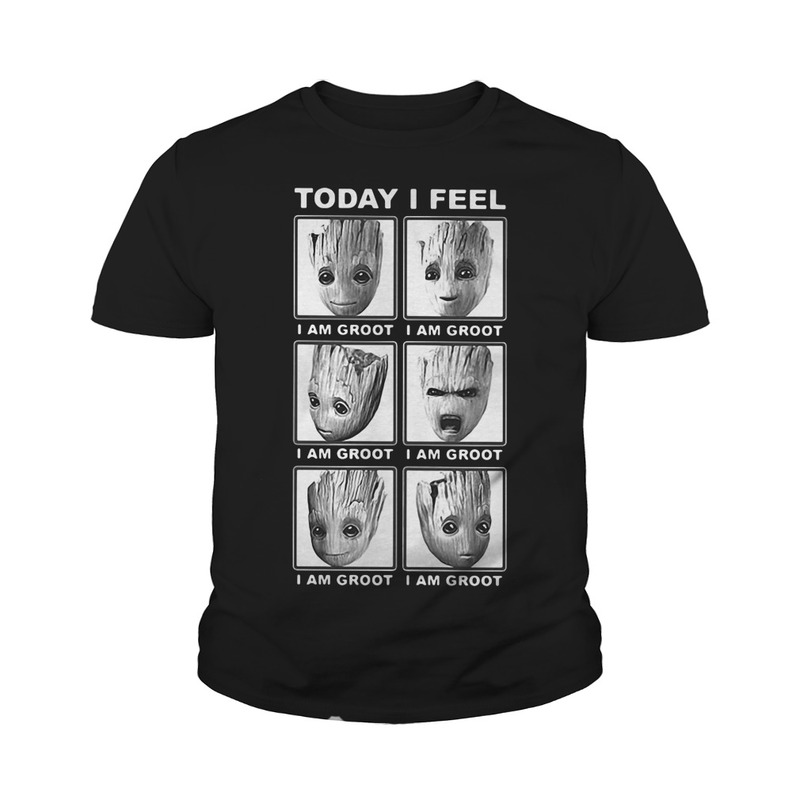 This Today I feel I am groot shirt is made from 100% ringspun cotton for a super soft feel, and comes officially branded with neck label and swing tag to prove its authenticity.Officially licensed merchandise with all authorised licensor branding, packaging and labelling. Teespring Unisex Guardians Of The Galaxy 2 Today I feel I am groot shirt Teespring products are printed in the U.S.A. on authentic high-quality garments and satisfaction is 100% guaranteed. I am Groot!